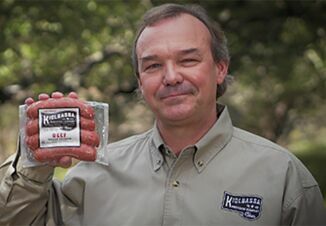 The National Pork Producers Council (NPPC) is urging the Trump administration to finalize a U.S.-Japan trade agreement. Japan, the number one market in the world for U.S. pork exports with sales to totaling $1.6 billion in 2018, accounts for 21% of total U.S. pork exports. New Japanese trade agreements with the countries of the Comprehensive and Progressive Agreement of Trans-Pacific Partnership (CPTPP) and the European Union (EU) are cutting into U.S. pork market share in its largest value market, an NPPC Capital Update said on March 29. The CPTPP was implemented on Dec. 30, 2018, for the six countries that had ratified the agreement to that point – Japan, Canada, Australia, Mexico, New Zealand and Singapore. Shortly thereafter on Jan. 14, Vietnam also implemented the agreement. The first tariff cuts immediately followed implementation. Japan will implement another tariff cut under the CPTPP on April 1. Under the terms of the CPTPP, Japan’s duties under its “gate price” import regime for pork will immediately be reduced significantly, and then further reduced over a period of 10 years. The EU's trade agreement with Japan was implemented on Feb. 1, with the first of a series of tariff cuts taking place on that date. “The EU – Japan agreement effectively mirrors the CPTPP deal, with Japan’s tariffs on European pork immediately reduced and then lowered again at regular intervals, leading to a major new opportunity for EU pork exports to Japan,” said Nick Giordano, NPPC vice president and counsel for global government affairs in Meat of the Matter. 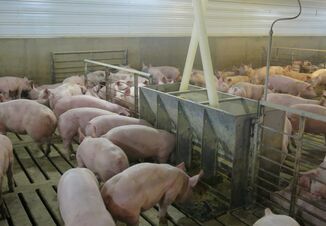 Both the CPTPP countries and the EU enjoy preferential access to the Japanese pork market, causing the U.S. to lose sales to Japan. Giordano said those losses will only accelerate in the absence of a U.S. – Japan trade agreement. Time keeps ticking, but NPPC says they are hopeful the U.S. and Japan are close to initiating talks. 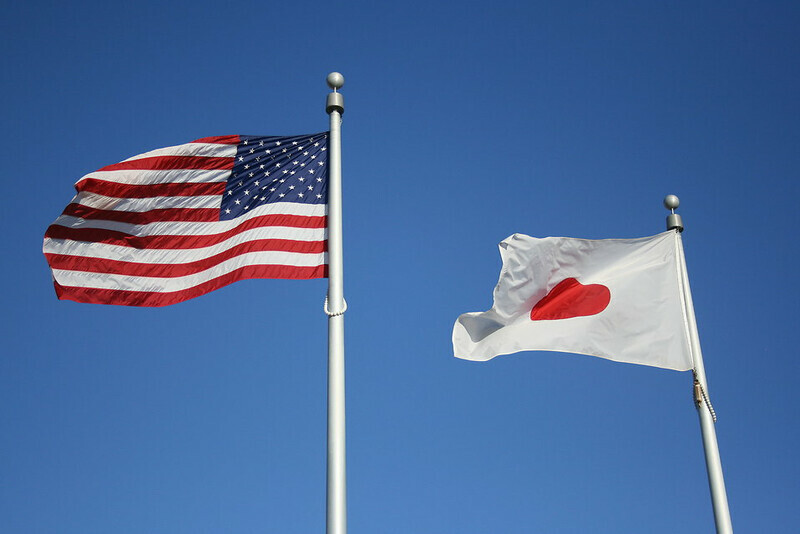 NPPC has been working closely with the Trump administration to explain the Japanese market’s importance to the U.S. pork industry and to encourage a U.S. trade agreement with Japan that ensures the U.S. will operate on a level playing field with other international suppliers in the Japanese market.